Gwen came to the Islands as a nurse over 50 years ago, she married, rasied two sons and was our valued Post Mistress for many years … Gwen has generously shared many of her old photos, which we are slowly posting on this website. Gwen is the Treasurer of our Seniors Group. 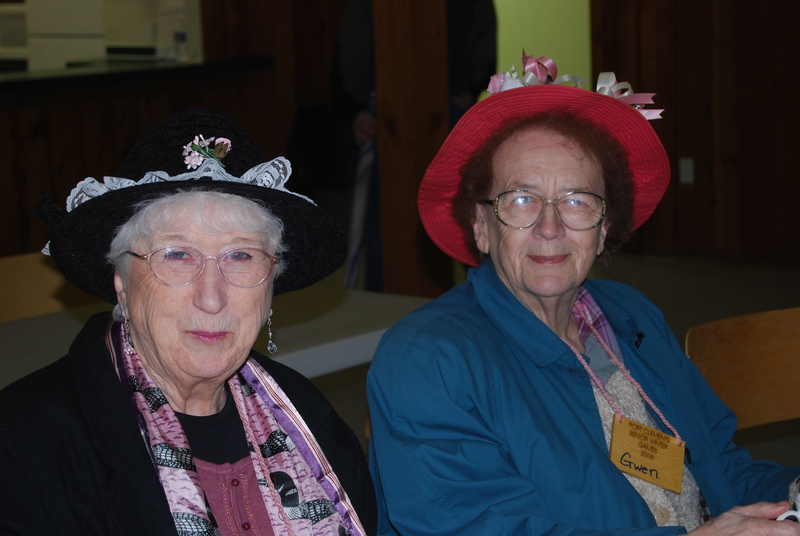 There will be more stories from these ladies ….